They called for a blessing of fertility. They called for a blessing of fame and prosperity. They called for a blessing of a son by Boaz and Ruth. There is power in the people of God praying and blessing one another. The narrative ends by moving ahead at least nine months. 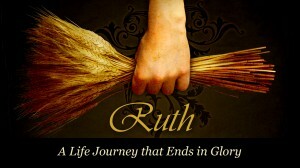 Boaz married Ruth, they conceived a son, and Ruth gave birth. The women of Bethlehem gathered around Naomi and spoke blessings. The women praised the Lord who had not left Naomi without a redeemer (her grandson, Obed). The women prayed that the child would be famous throughout Israel. The women predicted that Obed would restore life to Naomi and provide for her in her old age. 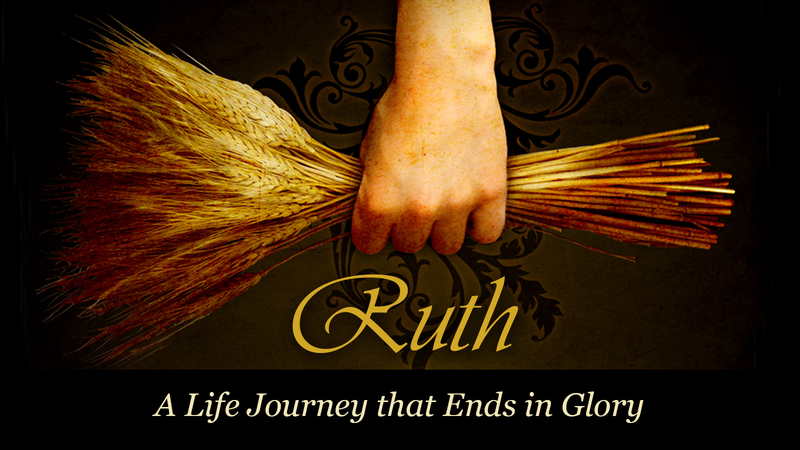 The women pronounced the love of Ruth as being greater than that of seven sons. The story ends with the beautiful scene of Naomi holding her grandson, Obed, in her lap. She became his caretaker, helping raise him. This little child would be the grandfather to the dynamic King David. What’s more significant is that Jesus, the King of kings, would come from his line. The story begins in a time that everyone did what was right in his own eyes and it ends with God laying the foundation for redemption from sin. God sometimes will use the most devastating situations in life to bring about his greatest purposes. God blesses people who are committed to his law though others do what is right in their own eyes. God’s pathway may be difficult to traverse at times, but it is always straight, illuminated by the light of his word and ends with glory. God is always intimately involved in your life, even when you feel like he has abandoned you. Trust him, his plans for your life are bigger than yours. God’s ultimate work in your life is redemption; he will use many circumstances and situations to bring it about for you and others around you. God is at work on a “need to know basis.” Learning to wait on the Lord and to trust him will quieten any complaint that you may have against him.